"She spoke truth to power, and power was forced to listen." –Kofi Annan. 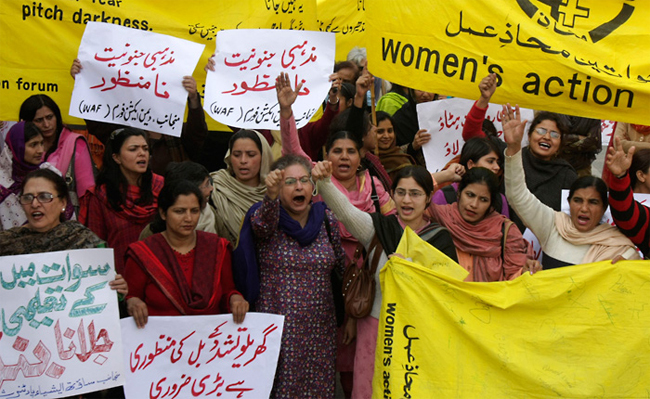 The Elders are deeply saddened at the untimely death of Pakistani lawyer and human rights defender Asma Jahangir. 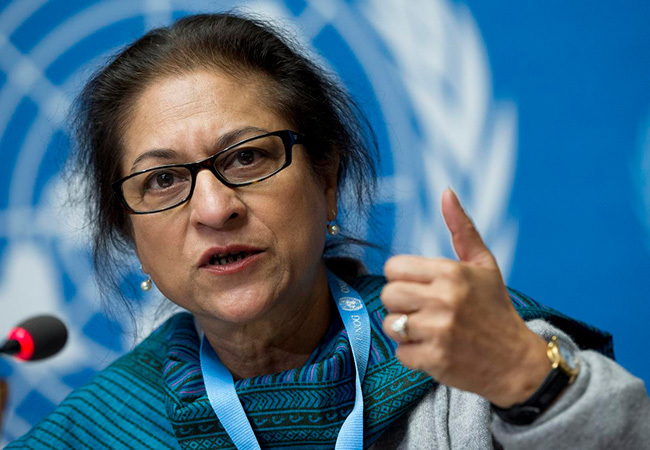 Asma Jahangir was internationally respected for her pioneering work in her home country and beyond. 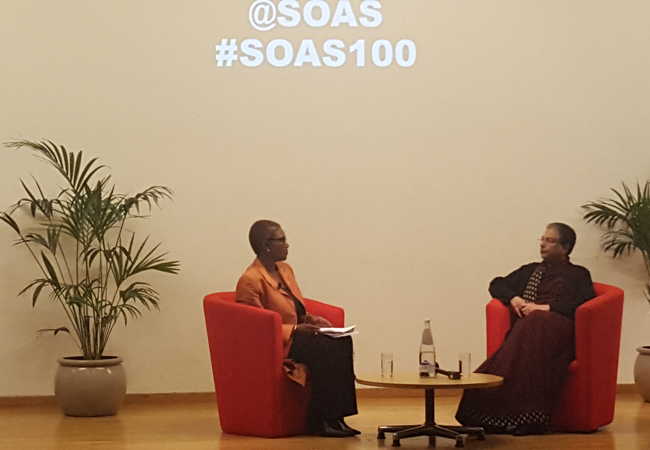 She worked closely with her sister Hina Jilani, who is a member of The Elders, to set up Pakistan’s first ever free legal aid centre and the Human Rights Commission of Pakistan. Her commitment to freedom and justice transcended borders and made her a defiant critic of authoritarian regimes who sought to cloak their repression in the guise of cultural traditions.